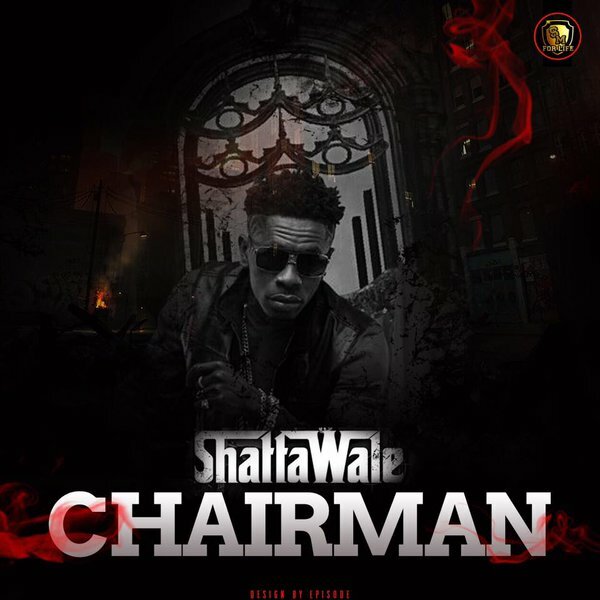 Ghanaian Dancehall Artist, Shatta Wale is out with another banger. He calls it ‘Chairman’. It is produced by Ronny Turn Me Up.